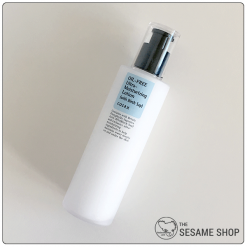 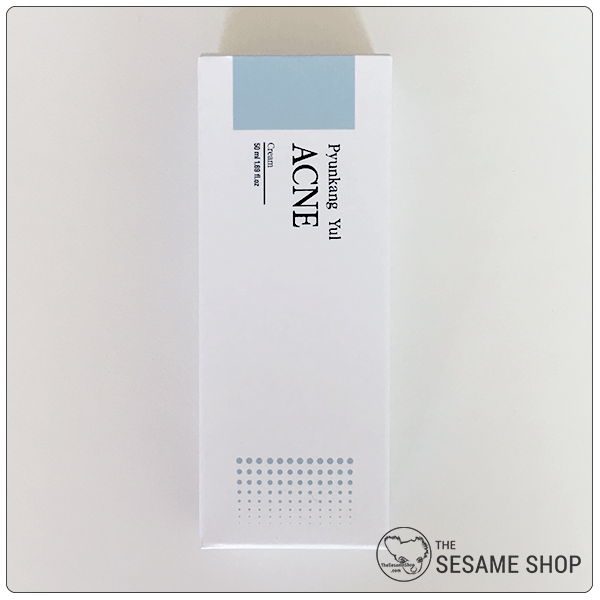 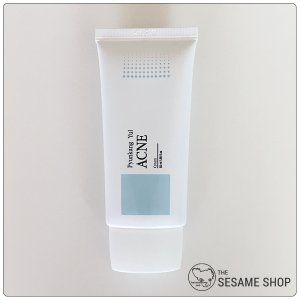 Pyunkang Yul ACNE cream is an oil-free gel type moisturiser that provides just enough hydration for acne-prone and oily skin types. 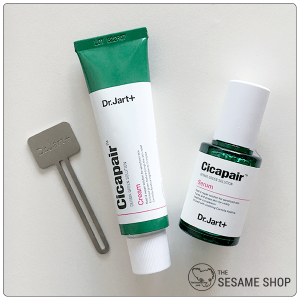 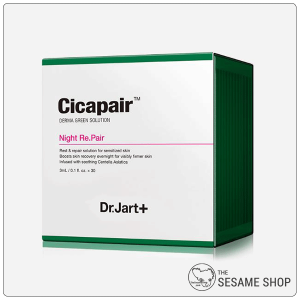 The Sulfur compound inhibits bacteria growth and reduces breakouts while Centella Asiatica Extract calms skin and heals active breakouts at an expedited rate. 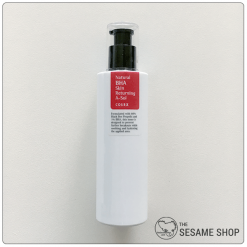 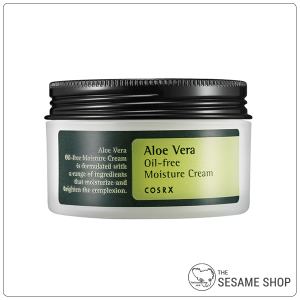 Natural BHA content helps to gently remove dead skin cells, unclog pores from within and controls sebum production. 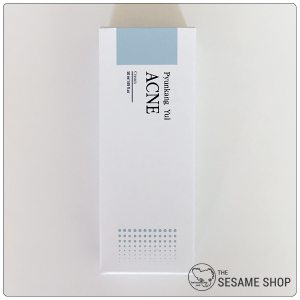 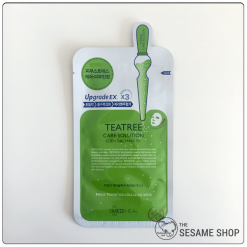 Pyunkang Yul ACNE cream helps to reduce skin temperature, tighten enlarged pores and control the water-oil balance of the skin. 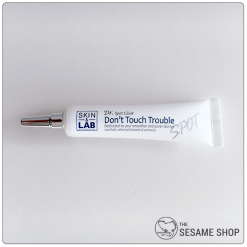 After cleansing and toning, apply a small amount of gel all over the face.